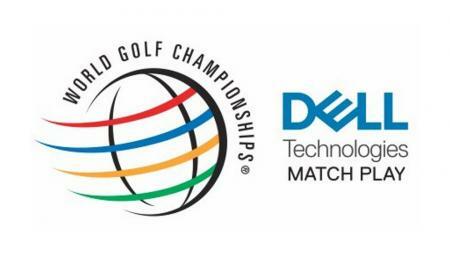 For years their have been rumours on golf equipment manufacturers working on drivers with electronic sensors in the head. 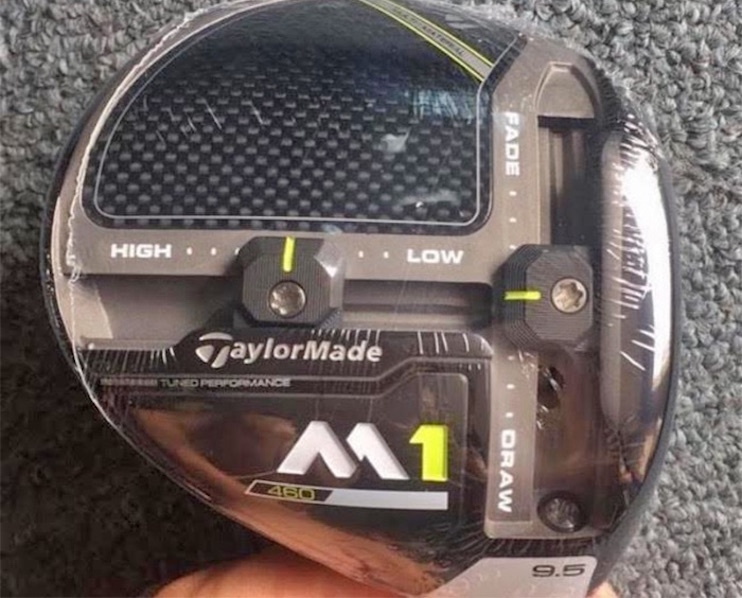 Which sounds great, but a driver head has to withstand a lot of shock every time it's hit, so to expect one with sensors in might be a step to far. But there are other places to put sensors, and Cobra are releasing the King F7 and F7+, the first drivers of the digital age. 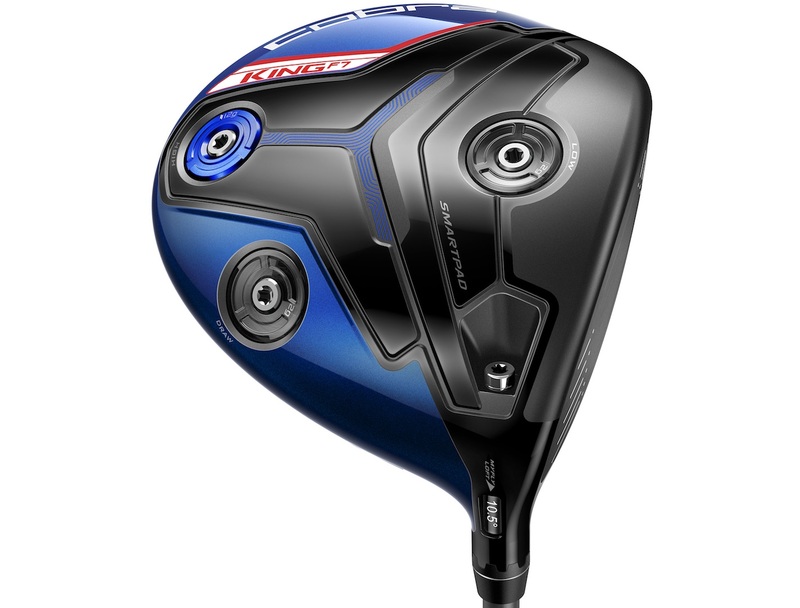 The new drivers feature an Arccos powered Cobra Connect sensor pre-installed in the grip. 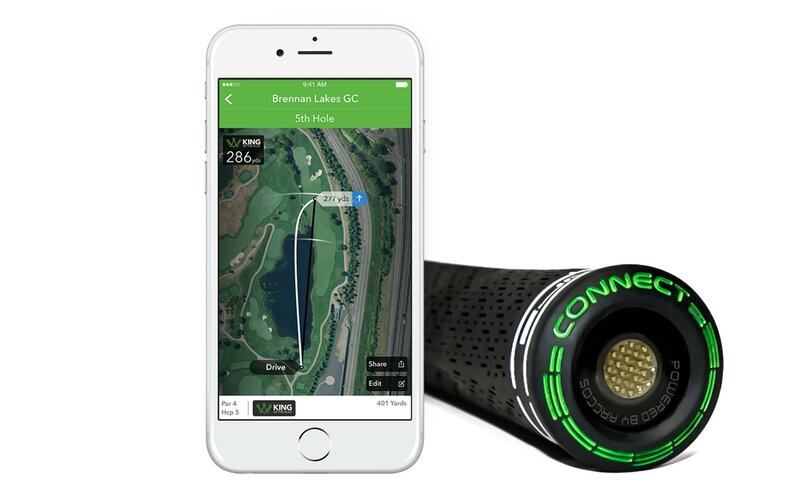 Every drive the golfer hits is recorded by the grip and the info is sent to their smart phone to the Cobra Connect App. Not only does it work to record the length of your drives, and help record your stats, it includes a GPS app with over 40,000 courses. So you're getting a driver, and essentially a distance measuring device thrown in for free as well as a driver stat tracker. There's even a competitive King Of The Hole mode, where you can have a competition with other people using the same system. But having a sensor is no good if the driver doesn't stack up. No worries on that front here though. The F7 and F7+ drivers have been updated from the F6 models. 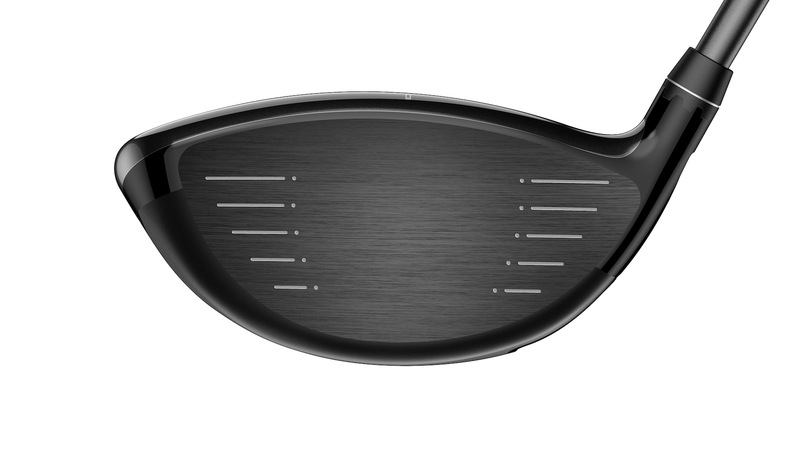 Firstly they both now feature a TeXtreme Carbon crown, like the King Ltd driver. This saves weight to put elsewhere in the head. A re-engineered Forged Ti-811 E9 Face is lighter, thinner and hotter, and creates faster ball speeds and a larger Sweet Zone across the face. The carbon fibre weight track has gone and is replaced with an adjustable weight system that offers three options. Heavy weight in the front for low launch low spin. Heavy weight in the heel for high launch high spin. 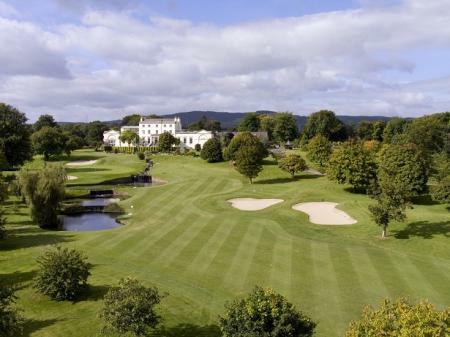 Put the heavy weight in the heel and the club will help you produce a draw. Even their tour players wanted a draw setting, with Rickie Fowler asking for a driver that was easier to turn over. It still features the MyFly8 adjustable adapter with the smartpad sole, so the driver can be adjusted from 9 degrees up to 12. The F7 is available in blue, black, and silver and comes stock with a Fujikura Pro 60 shaft, and a Lamkin R.E.L. Cobra Connect grip. The King F7+ features a deeper face, although it is still 460cc. It's lower launching and spinning than the F7 and features a matte finish in blue or black. 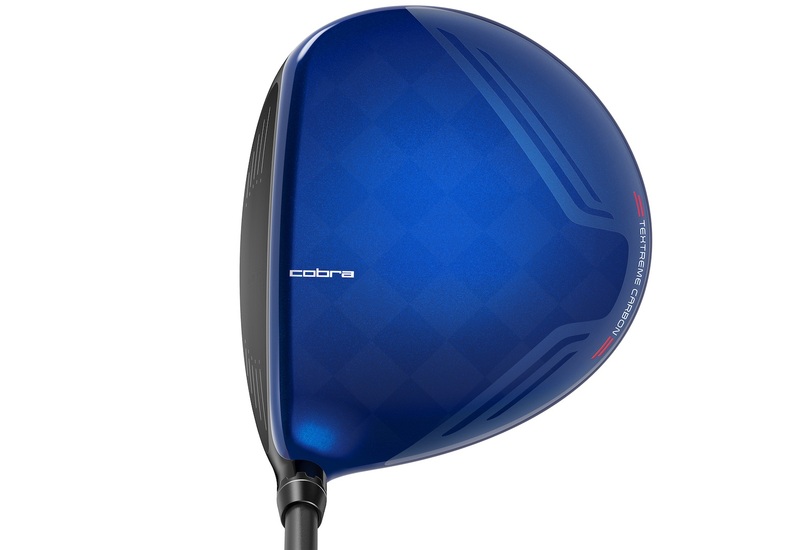 At address it reminded us of the Cobra AMP Cell Pro from a few years ago which was an absolute bomber at the time. It comes with a Fujikura Pro XLR8 61 shaft and is adjustable from 8 to 11 degrees. 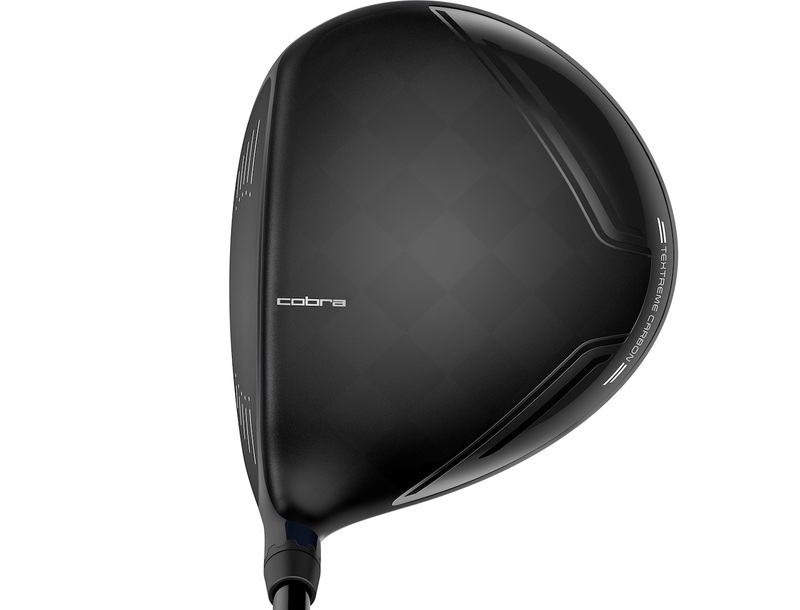 The Cobra F7 is priced at £279, the F7+ is £299.